CFOs now must take on new responsibilities and make full use of data so that they can grasp the emerging opportunities. Getting involved in the strategies planning and decisions making is highly important for the digital CFOs. Over time, it is inevitable for businesses to shift from working traditionally to operating digitally, given it is broadly enabled by new technology along with changes in people and processes. CFOs should be positioned in the centre of the entire digital transformation process. The new wave of digital technologies is fundamentally changing the way businesses manage their finances, thus CFOs’ concerns are shifting from simple budgets planning to managing the Return On Investment (ROI), value, and the cost-effectiveness of the business. 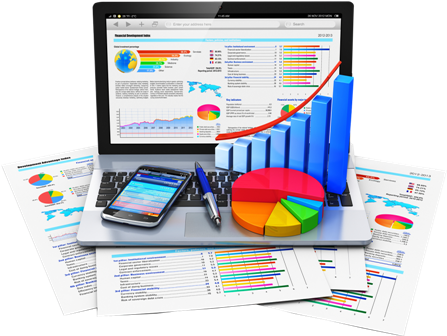 Plus, analytics and reporting functions also add to the changes of financial responsibility. 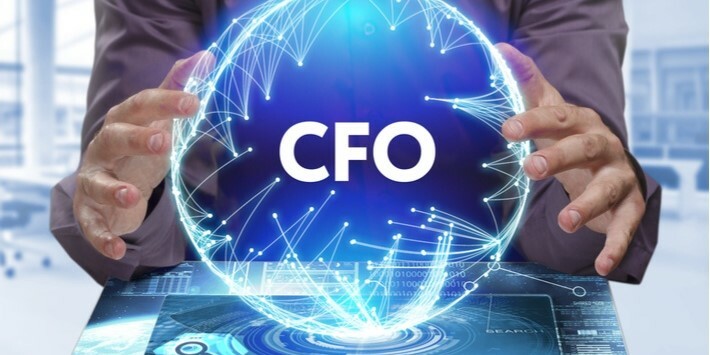 CFOs should be considered the digital leader of the transformation as they are the one who set the tone for the budgeting process and subsequent resource allocation. The mindset of finance as a back-office support function requiring only the minimal IT investment clearly belongs to the past, those who in charge of financing need to adapt themselves to the technological evolvement. In order to guide the business to success, CFOs need to reinvent their role and the finance function, aligning themselves with broader organisational strategies. Along with the change in their main role and function in the organisation, CFOs are equipped with many digital tools to access to deep analysis and insights. Each CFOs have to deal with their unique challenges for their organisation. Therefore, having a foreseeing plan for the Digital transformation is preparing for the race to the new digital age and surpass other competitors. Today’s CFO needs to be a strategist, a transformer, a technology specialist as well as the ultimate steward and leader of finance operations in the business. Acknowledging the necessity of Digital Transformation, CFOs should adopt different ways of thinking and operate as the businesses world has already started to revolve around technology. Volatility: It’s a fact that businesses today are exposed to a high rate of volatility. Macroeconomic and geographic volatility can lead to major changes in the exchange rate and income of a business. However, typically, the finance team does not react timely to the changes in the industry since they are busy dealing with the daily operations of recording transactions and closing the books. The old-fashioned way of financing has little chance to support the strategic needs of the business in assessing risks to respond to volatility and more importantly, to develop new strategies to create new opportunities and business models. The new generation of finance users: It used to be a challenge for expert users to adapt to the accounting and finance software needed to perform their tasks. However, the young, new generations, like the Millennial or Generation Z, have no difficulty in using high-tech applications and little tolerance for arcane UI, the user experience expectations are gradually increasing. Organisation-wide finance: The traditional finance operations used to be isolated from other departments and focused mainly on recording transactions correctly and ensuring compliance. The interactions are limited in specific transactions such as extending a credit balance for an account or fixing invoice issues with a supplier. Yet with the shift to the networked and collaborative working environment, finance operations have begun to collaborate with many other functions within the company to solve critical problems and explore optimal solutions. It is an immense challenge for the traditional CFOs to engage in the Digital Transformation. With the assistance of the new digital tools, CFO’s role evolved from simple finance tasks to becoming a strategic advisor for the business. Finance must be one of the leading teams in the Digital Transformation to provide real operational insights to support the development of the entire organisation. Besides staying on top of the latest technological trends, what else a smart CFO should be aware of? Download our whitepaper and find out!